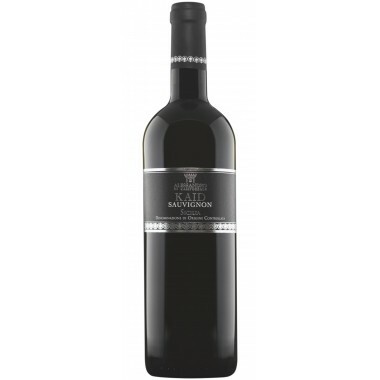 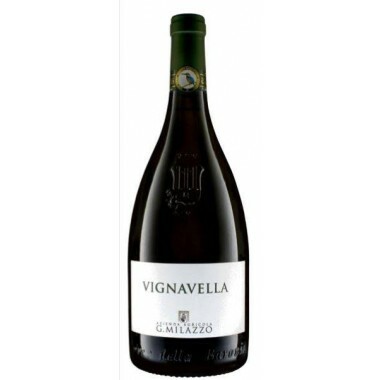 Selezione di Famiglia Grande Cuvée – Milazzo buy here | Saporidoc UK. 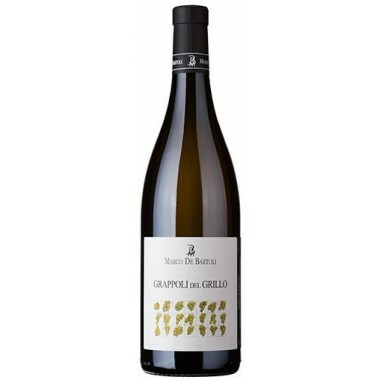 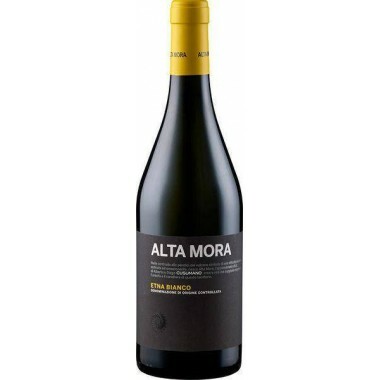 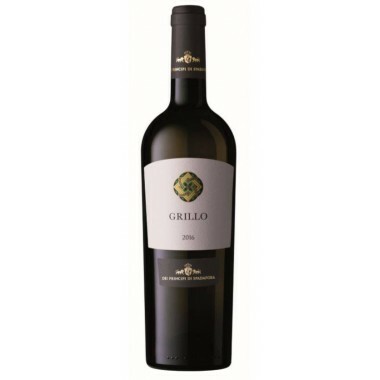 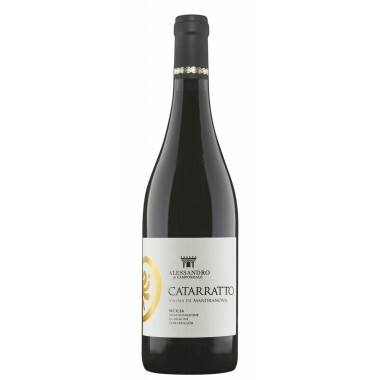 Pairs with Shellfish, tartare of tuna and fassona (Piedmont beef), salt-cod confit, risotto with taleggio cheese , truffles, air-cured ham with a long drying period. 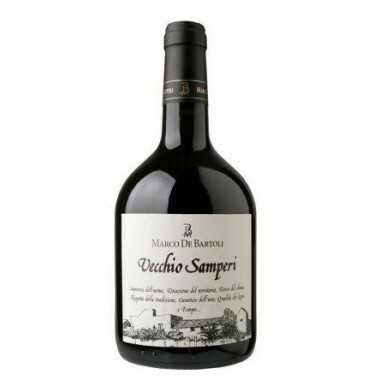 It is the perfect accompaniment for light meats and vegetable-based recipies. 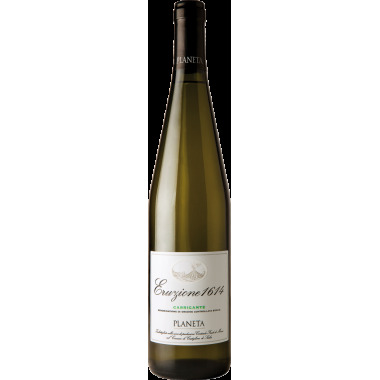 Serve at 12 C.
The vineyard in the Milici area is characterized by being on a plateau, marl in origin, facing east, with high clay component strongly calcareous. 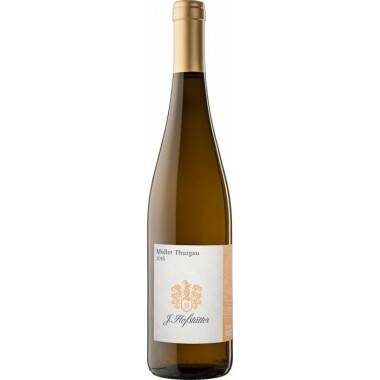 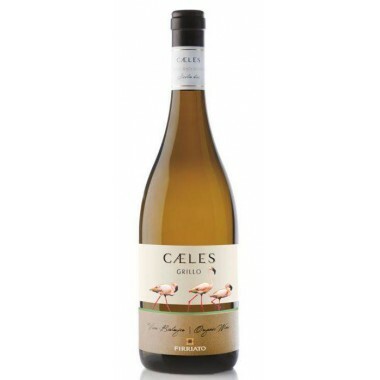 The winemaking is inspired by the top Chardonnay’s producers of the world. 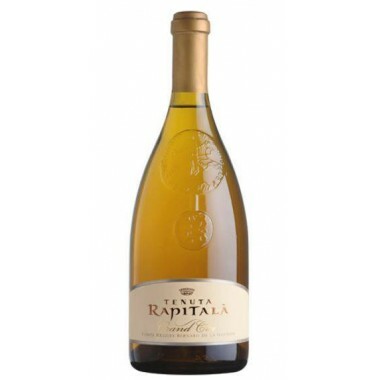 The wise use of the barrique is the key element to reveal the vanilla aroma typical of this grape variety and creating the perfect combination between the different characteristics of chardonnay clones: the strong aromatic character, the firm acidity, the spicy notes. 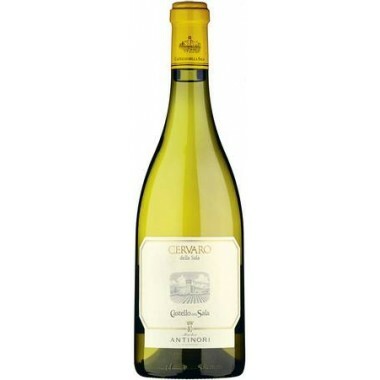 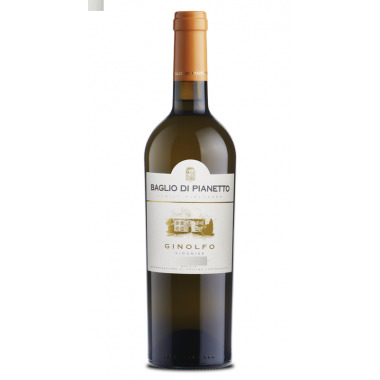 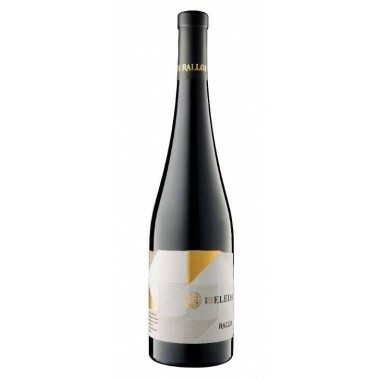 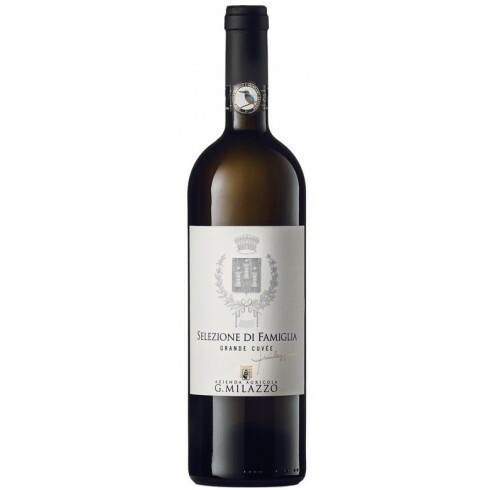 It is a wine of great structure supported by a firm acidity that makes it elegant and enjoyable to the palate. 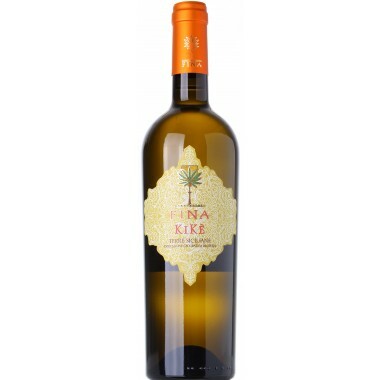 Colour: A soft yellow with greenish glints , as a result of one of the best mediterraanean climate season which had exceptionally characterised the physiology of the plants. Bouquet: It opens crescendo to the nose, at the first it releases notes of white flowers and fresh fruit, accompanied at the finish with flavors of aromatic herbs and vanilla. 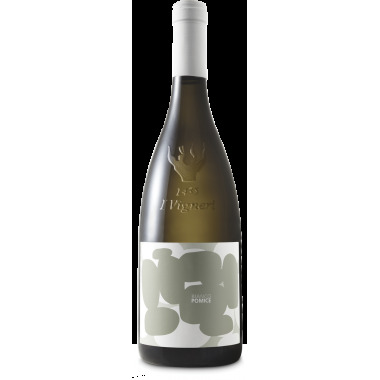 Flavour: Fresh and agile on the palate with a remarkable structure and sapidity. 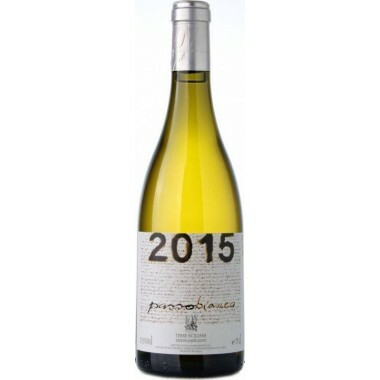 A wine that will continue to evolve in the next years.